Terralynn Lake is from Marshall Michigan. 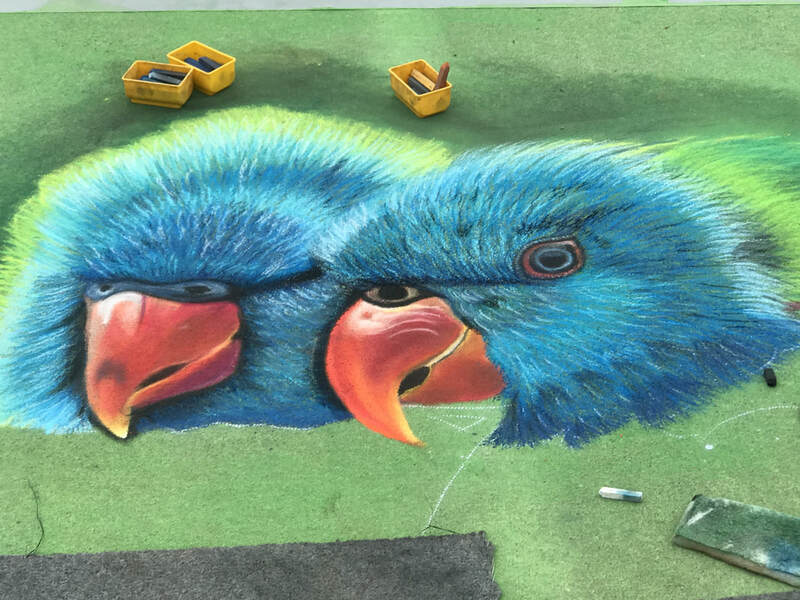 She has been street painting now for over 10 years. She is considered a self taught artist, however many wonderful mentors throughout her life have influenced her work and skill. 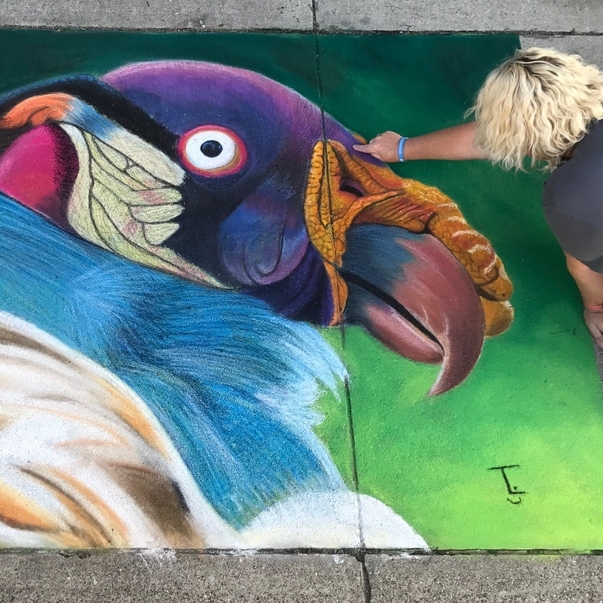 Terralynn not only enjoys the travel that comes with street painting, but tremendous extended family it also develops. 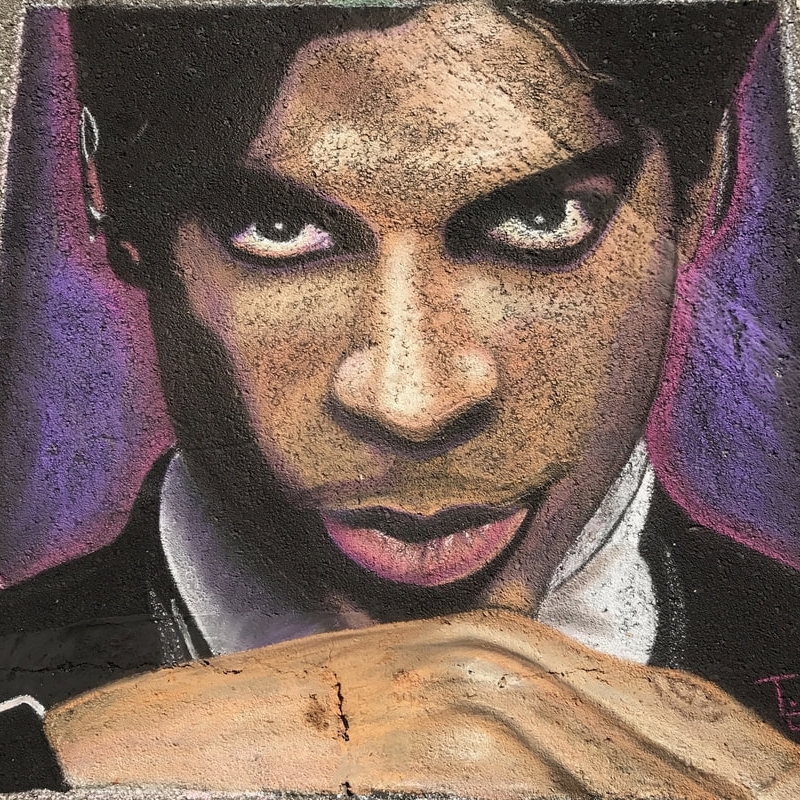 She is often heard saying, "no matter where I am street painting, it always feels like coming home."